Q: When is the next competition? A: Check the event calendar page for a current listing. Q: How do I compete? Q: What kind of board can I ride/use? A: At this time, the only approved boards for competition are boards scripted by Heather Goodliffe. You must ride a longboard for longboard competitions and shortboards in shortboard competitions. 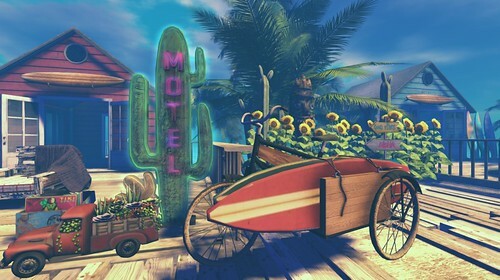 If boards are provided for a competition, you must ride on a competition provided board. Anything else is grounds for disqualification. If you have any questions, please ask one of the board members. Q: How do I join SLSA? 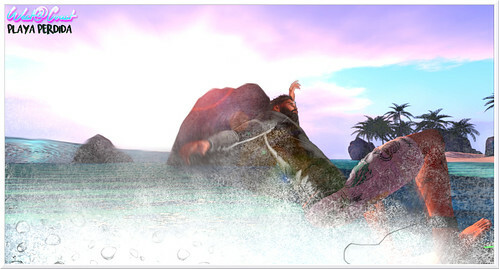 then look for “SL Surfing Association” and click “Join”. That’s it. Q: Do I have to join SLSA? A: To compete in SLSA sanctioned events, Yes. Q: Is there a fee to join SLSA? Q: Is there an entrance fee to compete? Q:Does my bum look big in this? Q: Why would I want to do any of this? 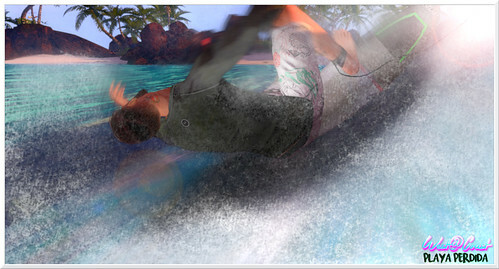 A: Because surfing in Second Life is a BLAST! WooT! Come play with us. Q: What organizations/philanthropies do you support?